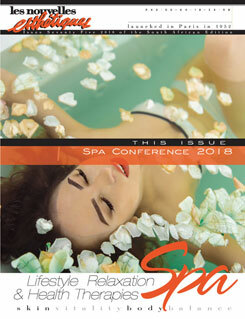 The Spa business is still a GROWING INDUSTRY so make sure that when you embark on this exciting journey of starting a spa business that you ensure you are positioning yourself where the consumer needs are currently and take into account any industry trends that are emerging. 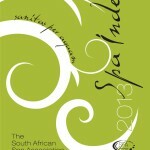 This perfect consumer reference, distributed in conjunction with the November Issue of Longevity Magazine, will support all South African Spas and ensure that the consumer enjoys a spa experience, which not only meets international standards but also exceeds clients’ spa expectations in true South African Style. QMS has just introduced Skinny Coffee – a fat burning drink made from Green Coffee Beans. Launching with a line of 24 lipstick shades, Bodyography quickly became a favorite in beauty salons, and a well-kept secret among Hollywood’s top celebrity makeup artists. Today the line has more than 300 products, with new formulas constantly being developed to reflect the very latest in cosmetics research and fashion color palettes. 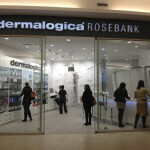 On the 30th July Dermalogica opened their first Gauteng Concept store in Rosebank. The design of the stores bring to life Dermalogica’s belief that skin health is an active, vibrant part of daily well-being, and not a cosmetic “luxury.” They are approachable, accessible and human. Let’s get curious: In the modern world, we never seem to have enough time. Work life is a constant dash between endless meetings and urgent deadlines. In this mad rush, it’s very difficult to stop, take a step backwards, and ask “Why?” It’s very difficult to spot something unusual and take the time to investigate what’s really happening. Yet the rewards can be tremendous. 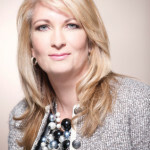 As the brash tycoon Donald Trump said: “If you really want to succeed … keep up your mental stamina and remain curious. I think that bored people are unintelligent people.” And who can argue with that? 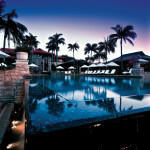 Launched in 2001, Willow Stream Spa is the signature spa brand of Fairmont Hotels & Resorts. 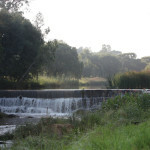 The philosophy is to draw a connection to nature, provide a nurturing environment, and create a sense of place by offering locally authentic experiences. Legacy Balance has joined Woodlands Healing Spa to offer guests a sanctuary for the senses and a place for physical, mental and spiritual renewal. 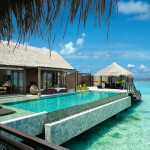 Legacy Spa is renowned for their focus on a non-clinical and holistic approach based on traditional healing therapies. With an emphasis on a ‘high-touch, low-tech’ approach that celebrates the human touch and the use of natural ingredients, all Spa therapies will rejuvenate, balance and restore guests in a comfortable and unhurried environment. 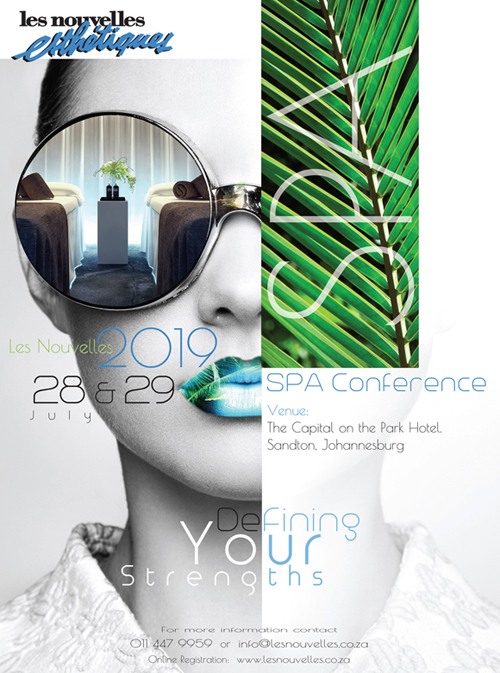 Your Spa in Numbers is the theme of this Issue of Les Nouvelles Esthetiques Spa Magazine, as we are inspired and connect with our speakers at the Spa Conference 2014 and on the pages of the magazine.